Want to get away from the hustle and bustle of the city? 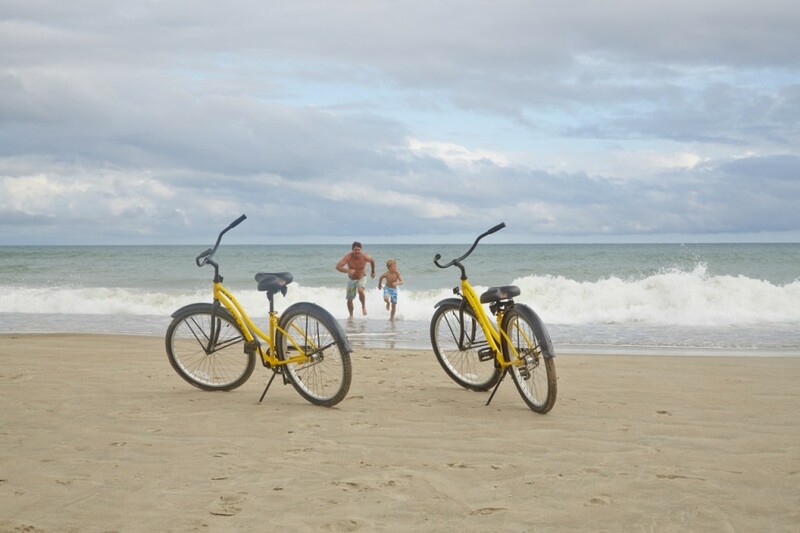 A weekend getaway from Charlotte to Emerald Isle may be just what the family needs. North Carolina’s Crystal Coast offers miles of pristine beaches, amazing views of the Atlantic Ocean and Bogue Sound and is only a short afternoon’s drive from Charlotte. Trade those high-rises in for miles and miles of pristine beaches. Sink your toes into the soft, golden sands and relax to the sounds of the waves rolling onto shore. Take in some sun and a quick a dip in the water or try your hand at kayaking, paddle boarding or even parasailing. You’ll find plenty of activities to choose from throughout the area. Explore some of the area’s hidden gems on a visit to one of the beach communities nearby Emerald Isle, such as Swansboro, Atlantic Beach, or award-winning Beaufort, where the food, history and surroundings of the area just add to the fun. See where the locals go to eat on a guided culinary tour of Beaufort offered by top-rated Hungry Town Tours. Sample some of the delectable Southern dishes from restaurants offering fresh, local products or pedal your way through 300 years of Beaufort’s history on a historical biking tour. Spend an afternoon shopping at one of the many quaint shops in Emerald Isle. Do a little souvenir shopping along Emerald Drive or take home a real souvenir when you explore the galleries of local artists. From beach apparel and jewelry to oil paintings and photography, you’re sure to find that perfect one-of-a-kind gift.  Emerald Isle is home to many delicious dining options. Whether you prefer a taste of fresh seafood straight from the local fishermen or a big plate of famous Carolina BBQ, you’ll find all that and more. 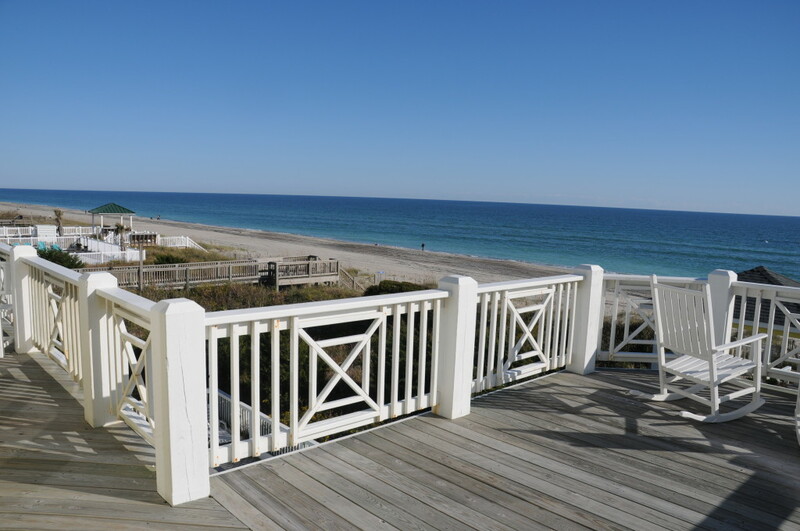 Enjoy stunning ocean views at the Pier House Restaurant at Oceanana Pier in Atlantic Beach. After dinner, take a stroll to the end of the 1,000-foot pier and watch the sunset while trying a specialty cocktail from the Barnacle Bar. The Crystal Coast offers plenty of great restaurants with water views to choose from. Start planning your weekend getaway from Charlotte to Emerald Isle today. 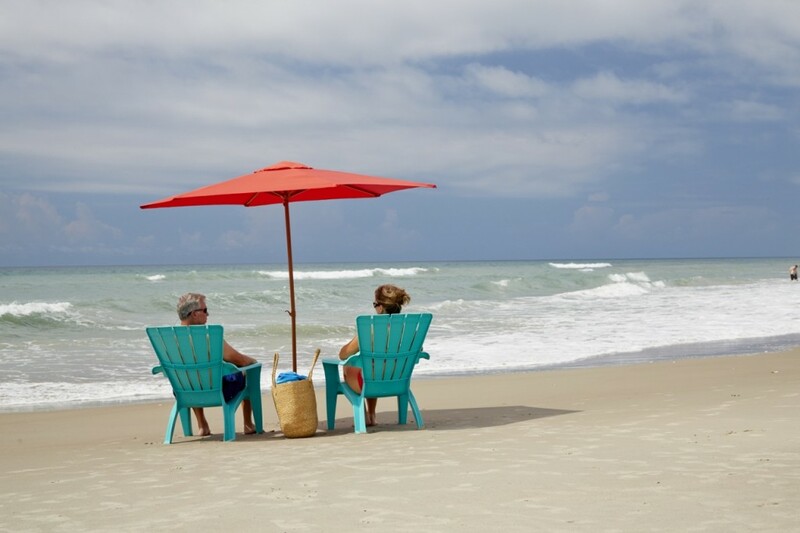 Book nightly seasonal and weekend rentals with Emerald Isle Realty and treat yourself to a weekend getaway on the beaches of North Carolina’s Crystal Coast – you’ve earned it!